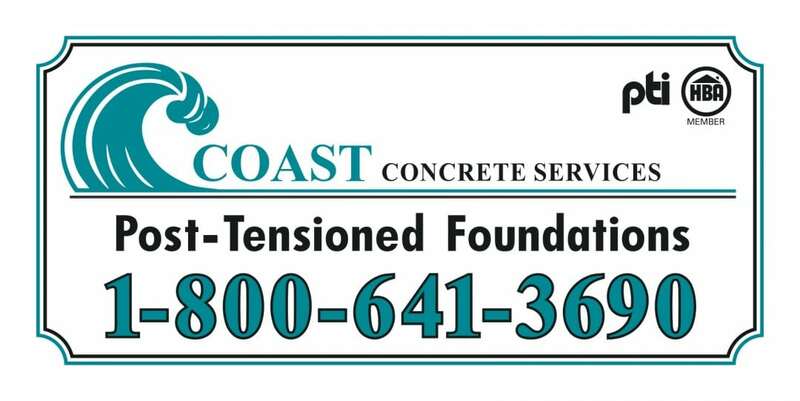 Gregory joined Coast Concrete Services in 2017. As the head of Business Development, Gregory is responsible for driving the company’s business as well as identifying opportunities to increase the overall revenue of Coast Concrete. Along with client-relationship management, he is also tasked with proposing and developing new strategic partnerships. Furthermore, Gregory is responsible for all of the marketing campaigns to generate new business and leads for the Sales Team. 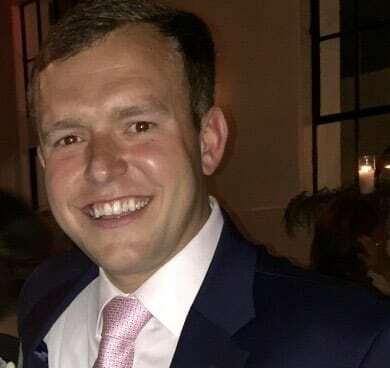 Gregory has an undergraduate degree in Accounting from Louisiana State University as well as Master of Business Administration from the University of New Orleans. Coast Concrete Services, Inc. is a family owned and operated professional construction company that has been serving Louisiana and the Mississippi Gulf Coast since 1994. 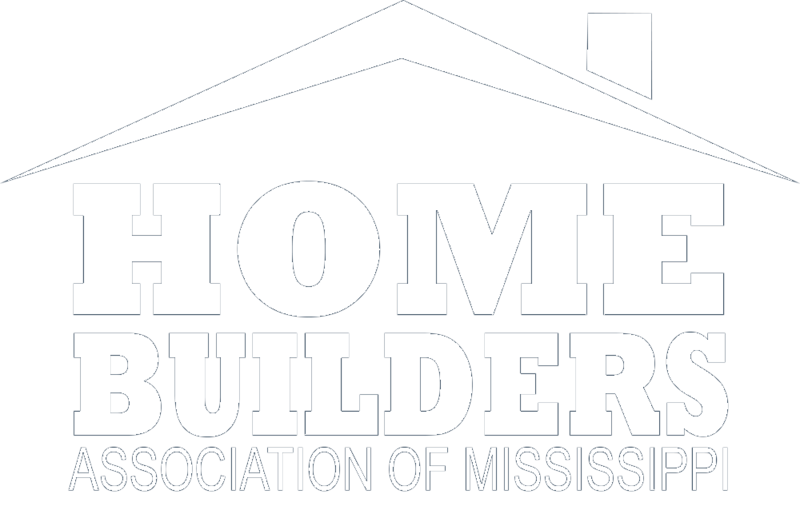 Specializing as a post-tension subcontractor in the residential sector, they have successfully engineered and installed over 90,000,000 Sq Ft. of post-tension systems into foundations since opening their doors. 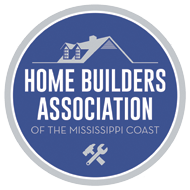 With their headquarters being in Lacombe, LA the Gulf Coast is a short distance away and in an area that we frequently service for home builders and general contractors.